1) After I finished making my Fragrance Collection video last week, Mr Bear came padding on into the bathroom expecting a cuddle and I picked him up when the camera was still running. I grabbed this screenshot from my video editor because I thought it was so funny – I’ve never seen Mr Bear look more unimpressed! I also can’t believe what a fatty he looks on camera – when he’s ambling about I always think he looks so small! I think it’s when his head is all squished, it gives him jowls. Mind you, he does weigh 4.5kg now and he’s only seven months old…or is it eight? 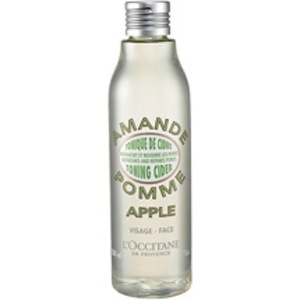 3) Something that I have rediscovered: l’Occitane’s Amande Pomme Toning Cider. 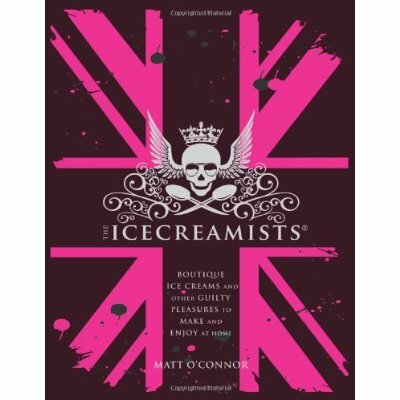 It’s absolutely brilliant on murky, temperamental, oily-crap skin. (You know where I’m coming from.) If you’re in one of those lunar phases where your skin just never feels clean or clear then a swipe of this is utter joy. Do you know what’s not utter joy? They fact that they discontinued it! I have one bottle left and it’s being kept in the dark, cool space in the back of my wardrobe. I am paying better attention to it than my most expensive fragrances. Bring this back, l’Occitane! The whole Amande Pomme range had such cute packaging too. L’Occitane also kept the Calanques range as a limited edition, which I am still sore about – it was one of their best fragrances ever!